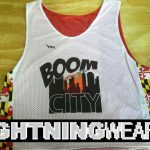 Check out these Maryland Flag Map Pinnies from Lightning Wear. 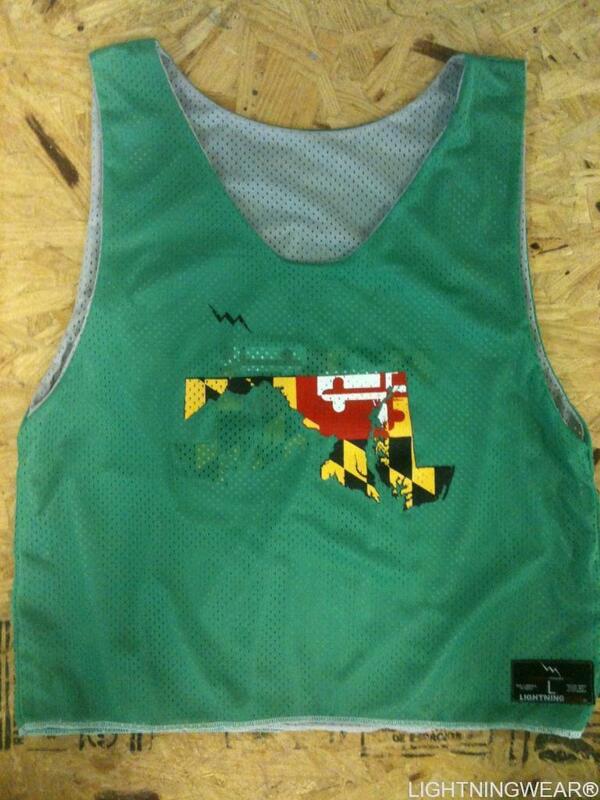 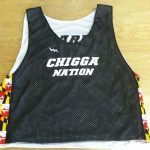 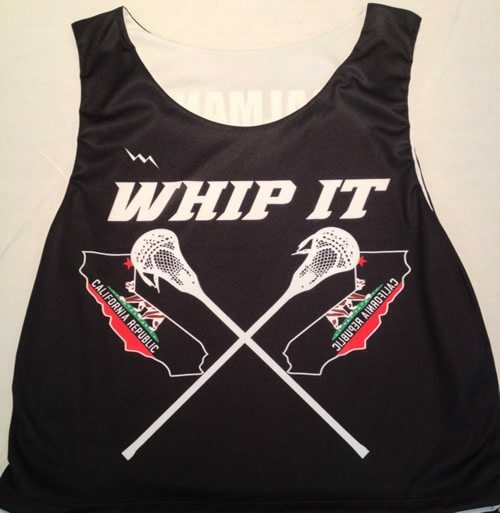 Here goes a custom Maryland Map Pinnie to our pals in College Park. Made in Kensington, Maryland USA. 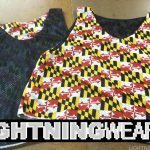 Get a matching pair of Maryland flag shorts to go with the look. 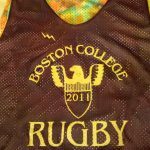 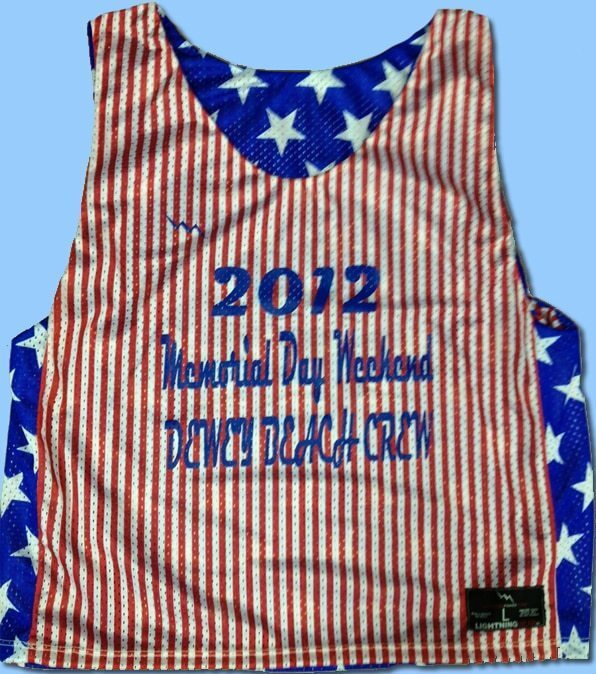 In the grand scheme of things, the pinnie pictured dulls in comparison of some of our capabilities. 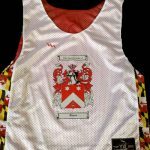 The Maryland flag creates such an incredible look. 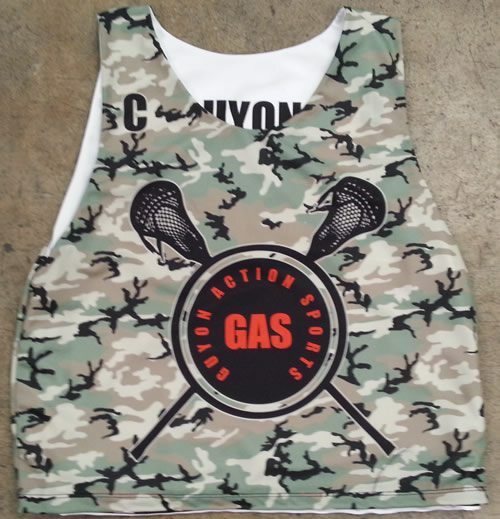 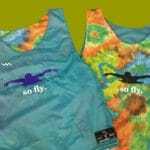 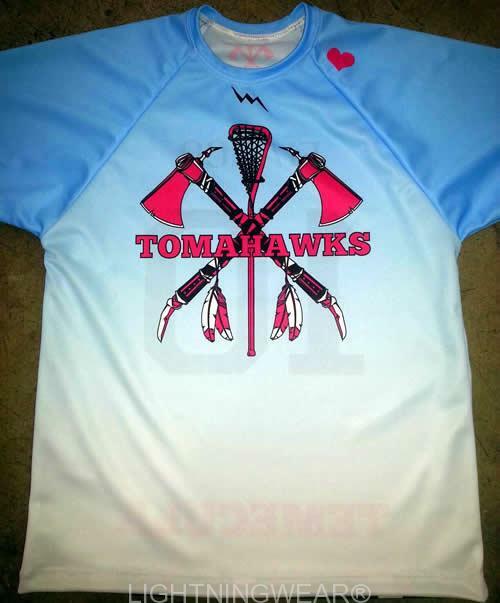 Our dye sublimation process allows for all over printing on any garment.